Brockton’s largest employers, taxpayers, businesses, banks and accounting firm have worked steadily throughout the summer studying a proposal allowing Brockton to purchase the Aquaria desalination plant which provides up to 37% of the city’s drinking water. The recommendation to purchase the plant was made by the city’s CFO Jay Condon, the Brockton Water Commission and Mayor Bill Carpenter. Business leaders convened by the Chamber of Commerce have come together to analyze the numbers, ask questions, employ a researcher and provide information to the community and the Brockton City Council. The Council is responsible for making the final decision. The intent of the focus group is to provide as much accurate information as possible to increase the likelihood that the City Council and community make the best possible decision for the long term benefit of those who have the most at stake. The largest stakeholders impacted by this decision are the residents and businesses who make their home and livelihood in Brockton. 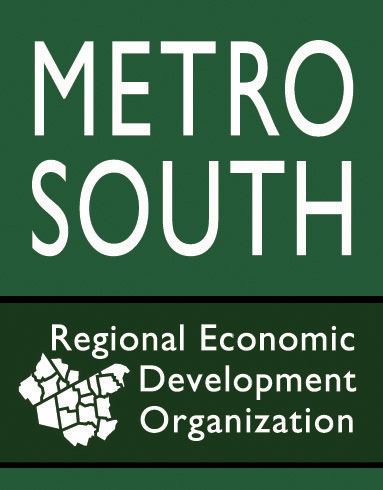 Data presented by the MWRA at a recent city council meeting highlighted the requirements necessary for Brockton to become a MWRA member community and connect to the water supply via a new water supply pipe (as recommended by MWRA officials). The MWRA option involves five costs: the MWRA membership fee, the cost of water, the cost of permitting, the cost of pipe and easements, and the chemical water cleaning process upgrade to match MWRA requirements. Focus group CFO’s calculated the costs based upon MWRA interviews and the numbers were verified at the recent city council meeting. The costs to secure MWRA water equal to what the Aquaria desalination plant is permitted to supply today equals more than 90 million dollars in today’s dollars. With MWRA plans to implement a redundancy water supply plan an additional assessment to MWRA member communities is also likely. With this calculated, focus shifted to calculating current lease costs versus the proposed costs to purchase the plant. These numbers have been updated based upon actual filings by Aquaria to the Massachusetts Department of Public Utilities. These numbers provide a careful analysis of comparative costs. When combined with indirect cost/benefit analysis, the prospect of purchasing the plant draws more attention from the business community. With water issues plaguing the city and region for decades and water being a necessary component for sustaining a community, Brockton is in a unique position to determine how best to secure a secondary long-term source of water for its residents and businesses alike. The business community, like residents, have a vested interest in getting this decision correct. 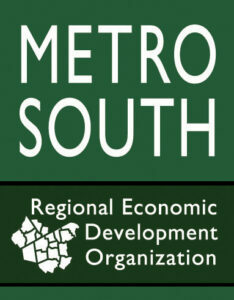 For more information, contact chamber president and ceo, Chris Cooney at chris@metrosouthchamber.com.